One-to-One Development is an invaluable resource for anyone who is interested in or involved in the training, education and, in particular, the role and place of developmental relations for adults in the workplace. 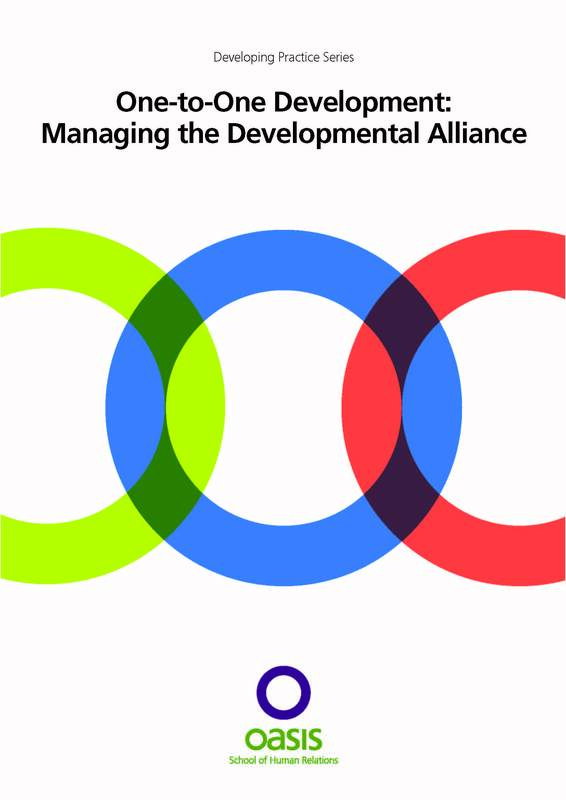 The many variations of a developmental alliance – a relationship put in place to enable one person to gain understanding, knowledge, insight from another – are identified and described. In addition, it extends the work of Donald A. Schon (Developing the Reflective Practitioner) and explores the changing role and status of the professional. One-to-One Development is essential reading for all those in the professions or aspiring to be so. Find out more about one-to-one development with Oasis.